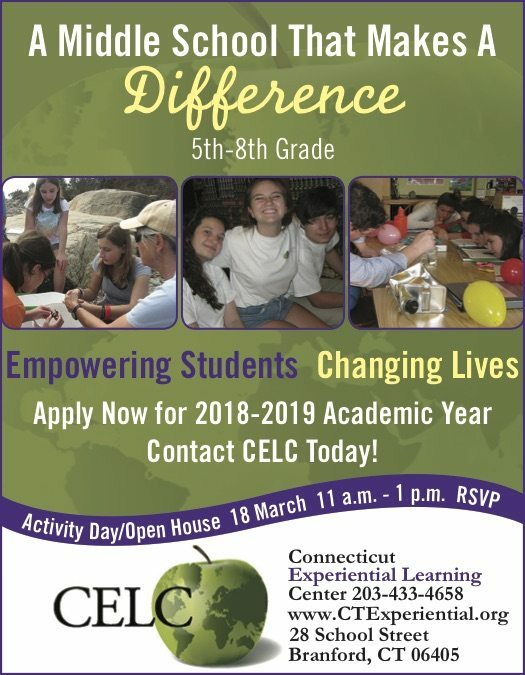 Join us Sunday, 18 March 2018 from 11:00 a.m. – 1:00 p.m. 28 School Street, Branford. 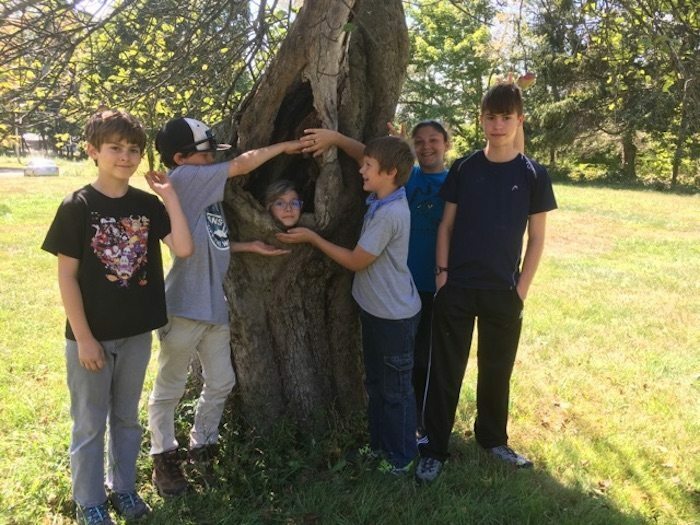 Find out about Connecticut’s Only Experientially-based Middle School (5th through 8th grade), offering academically rich real-world learning, personalized approach, 5th – 8th grade. Come meet teachers and students, stay for the art, music, and science activities, and enjoy some refreshments! Openings are available now for 2018-19. RSVP mandm@CTExperiential.org or call 203.433.4658. Visit www.CTExperiential.org. RSVP mandm@CTExperiential.org or call 203.433.4658.